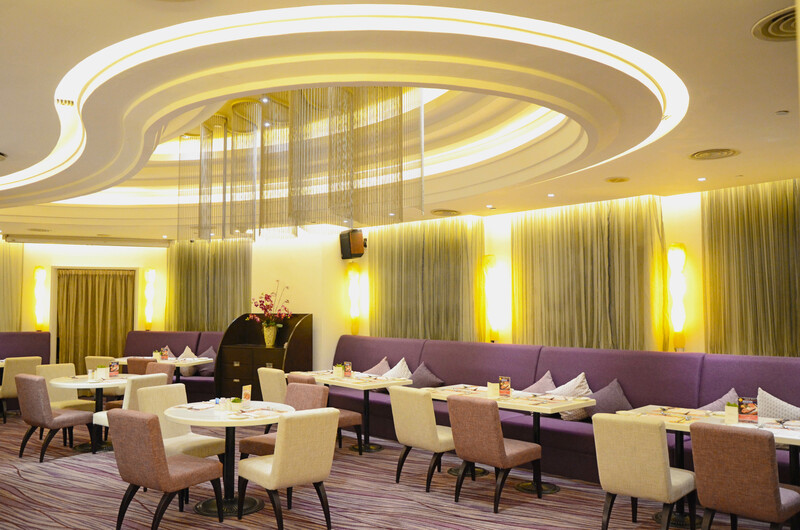 At KUAN I HIN Chinese Restaurant, enjoy the many local and regional Chinese specialties and dim sum. Don't miss Grandview Egg Yoke Buns during dim sum time, as they are simply irresistible. The restaurant is located on the second floor just in front of the lifts when you get off on the south wing. 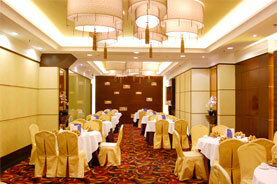 The VALENCIA Restaurant offers the comfort of fine dining at the best value-for-money prices. 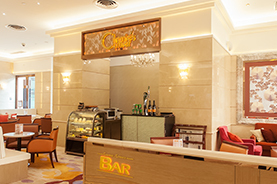 It serves international cuisine including Asian specialties. A must try is the Grandview African Chicken, a very famous local dish. It is opened daily from 07:00 until 23:00. Breakfast is served between 07:00 and 10:30 hrs.